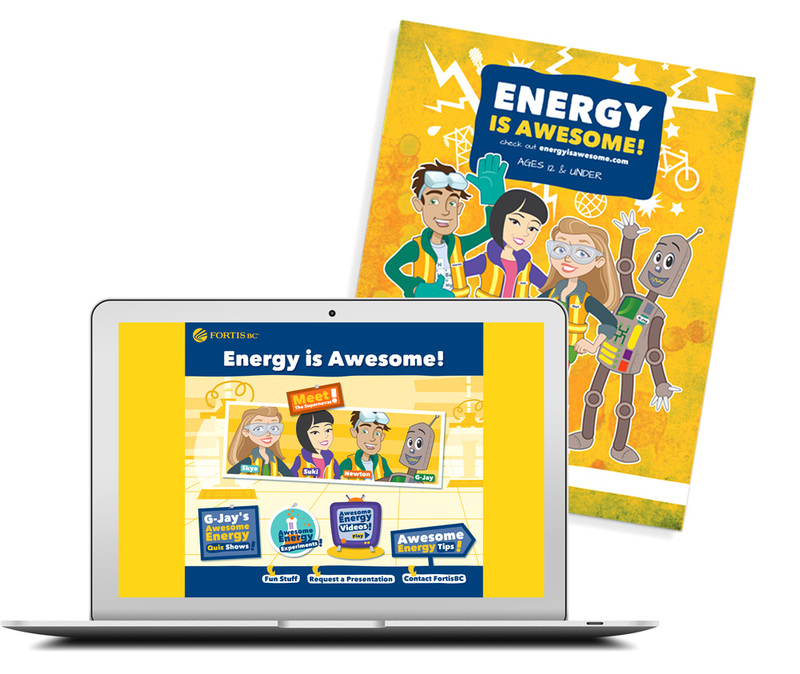 5 Steps for Creating a Fun, Educational Outreach Program — Kidzsmart Concepts Inc.
Companies and corporations have been under pressure by many rising issues to innovate, rethink and retool when it comes to approaching the family market. As is often the case in progressive marketing, the most rewarding innovations are driven by an early response to a consumer problem or challenge. And the substantial challenge of engaging today’s kids and parents with a sticky, long-lasting, attention-grabbing product is truly the most rewarding challenge to solve. And it's one that Kidzsmart embraces everyday. Start with your industry or company values. Are kids and families aware of what your company does or what you support? What are the aspects of your product/service that would be relevant/helpful for kids and are not already addressed in the community? BC Lions Read, Write & ROAR! program works with schools and classrooms to promote literacy across BC. Consider your employees: what knowledge and skill base would you like to see in the future? What is your community initiative that needs broadcasting? Tip: Keep it focused! Narrow down your messaging to one topic that decision makers and stakeholders can support, and assess the target age group(s) that would be the most receptive to this information. The Pizza Hut Book It! Program has been an advocate for literacy initiatives since 1984 and continues to work with schools all over the United States. Also think about how you can market the outreach program itself to the community at large. How will people find out about and participate in the program? Determine and define the people and partners needed to implement and distribute the program. FortisBC used a combination of online and print initiatives to engage kids of all ages. This safety campaign was made available to teachers, parents and children alike and focused on safety education. It is an important step to reach out to educators and content creators who have direct knowledge of your audience base. Creating the appropriate messaging, content, mascots and stories can make or break your kids’ program. Your offering needs to be kid- and family-friendly in order to stand out amongst competitors’ offerings and become a positive defining factor in building family loyalty. Connecting to experts in the field will help ensure that your content will resonate and have impact. For example, an online kids’ program may be more appropriate for older school-aged children, whereas a coloring activity book is better suited for appealing to a younger audience. Does the program need to be accessible from a classroom? Does the program need an on-boarding program to train employees and/or an outreach team? Finding a knowledge and experienced partner will save the program time and money. As mentioned in Step #1, the program’s duration should be determined by the initial outreach goal. A well-designed and strategized children’s program, with curated content and messaging, could be made available to educators or other community outlets and updated as needed to ensure the program continues. Kidzsmart Concepts delivers instant fun and lifelong loyalty for our clients’ brands. Our specialty is creative, educational materials and applications that engage kids and families. To find out more about these programs and other outreach strategies, contact our sales team for samples and case studies.